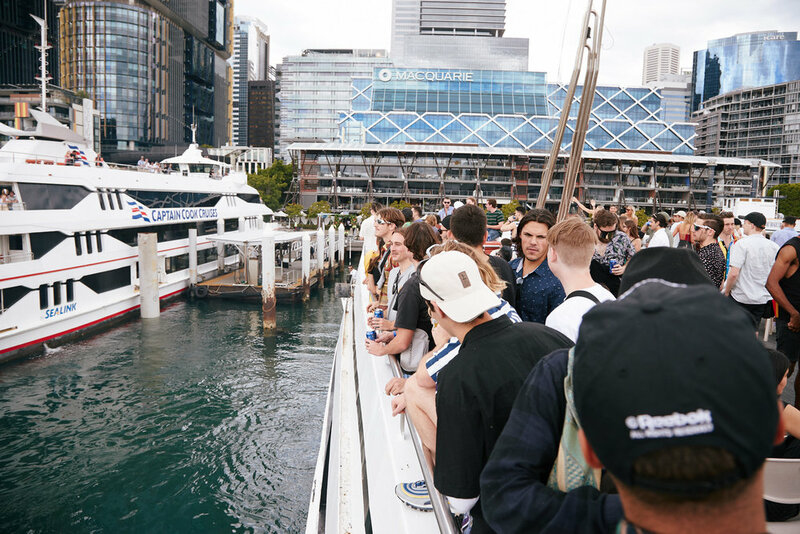 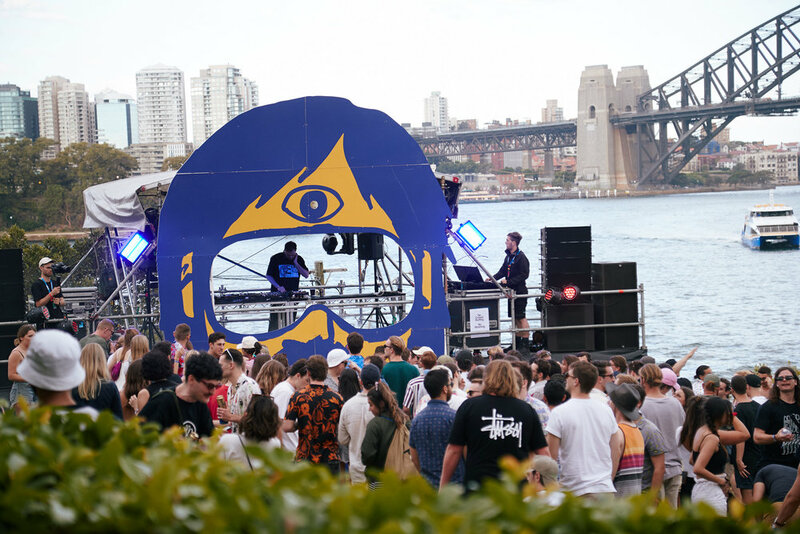 Although overcast clouds covered Saturday afternoon’s sun, as we approached Goat Island on the Output Festival pleasure cruise we were greeted with the rumbling bass of dance tunes as the sun broke through, washing the island in gold. 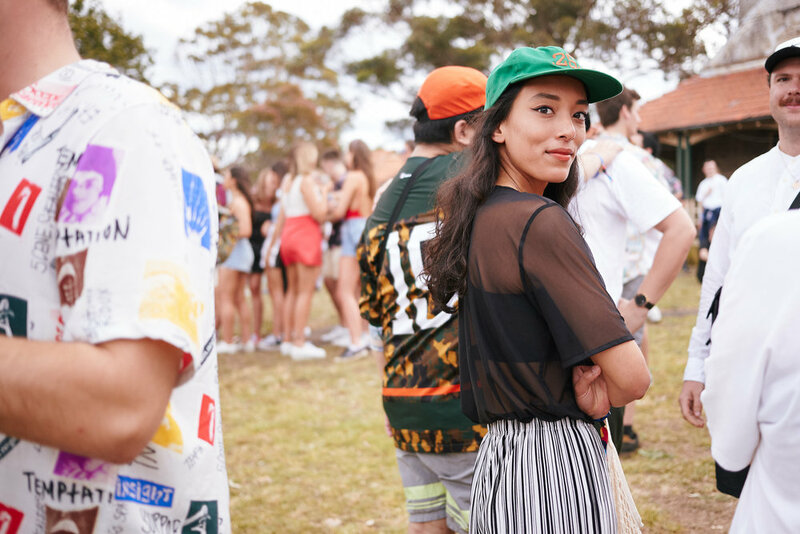 Soon crowds were dancing around with a Miller’s in one hand and a Mary's Burger in the other as legendary DJ's such as Mall Grab, DJ Seinfeld and Motez brought in those summer vibes. 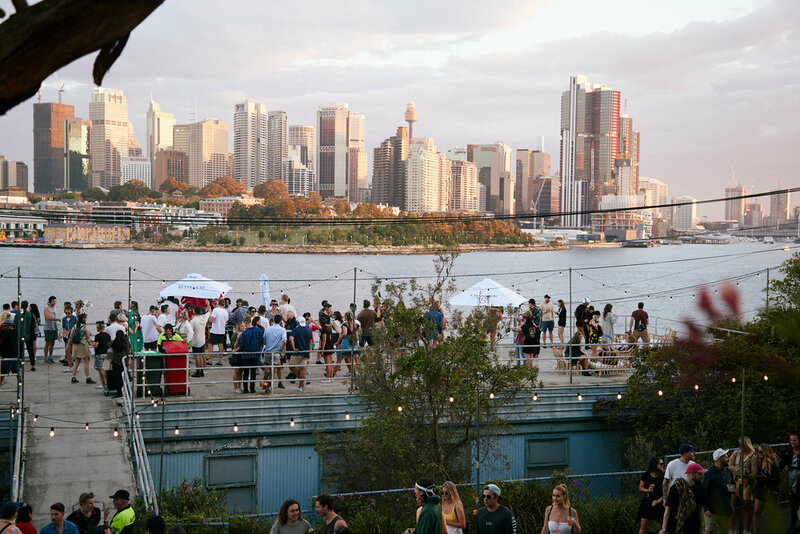 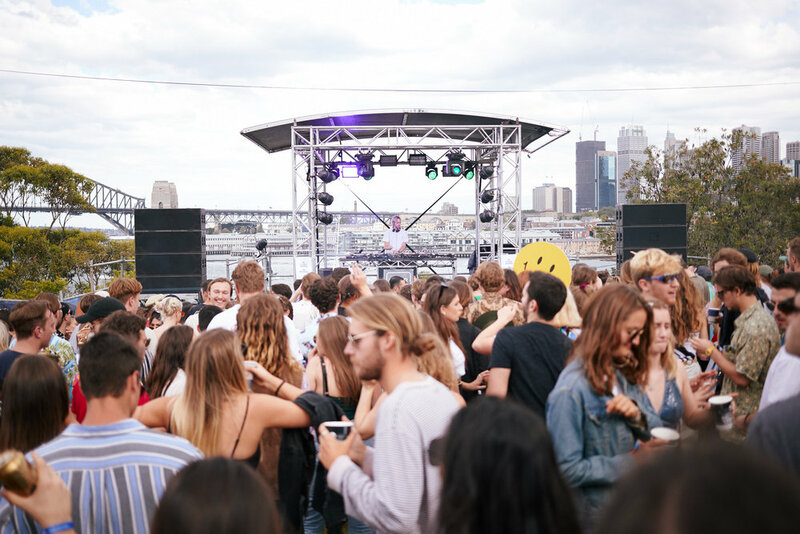 What makes Output Festival different is not only its location in the middle of the harbour in an abandoned shipyard but the people that it attracts. 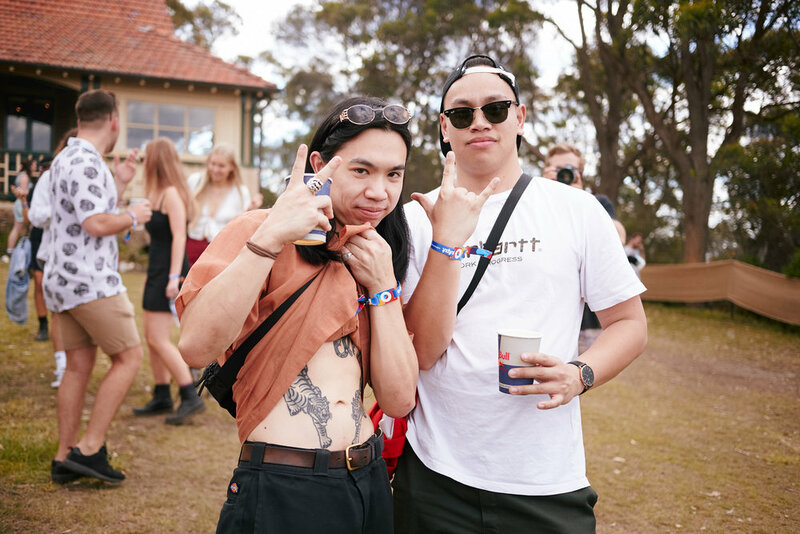 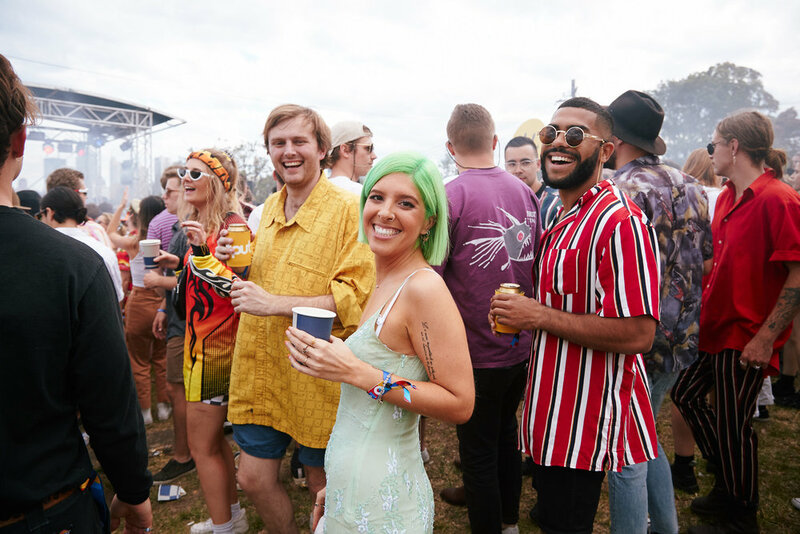 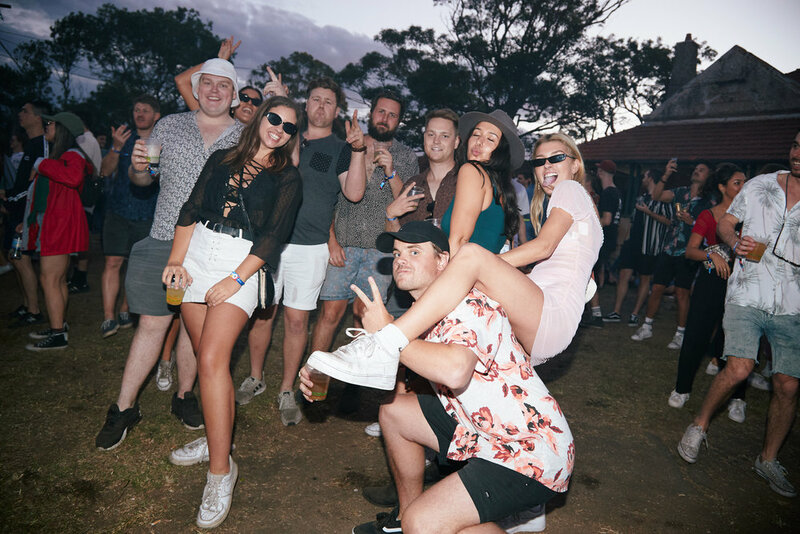 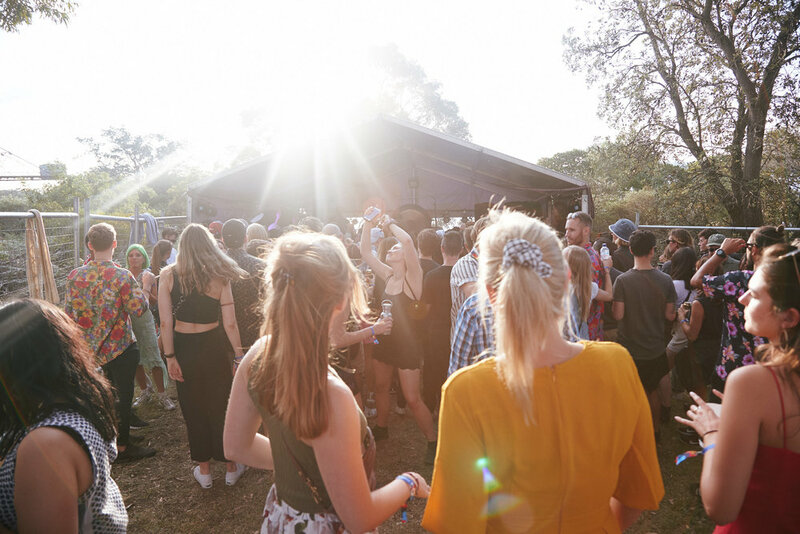 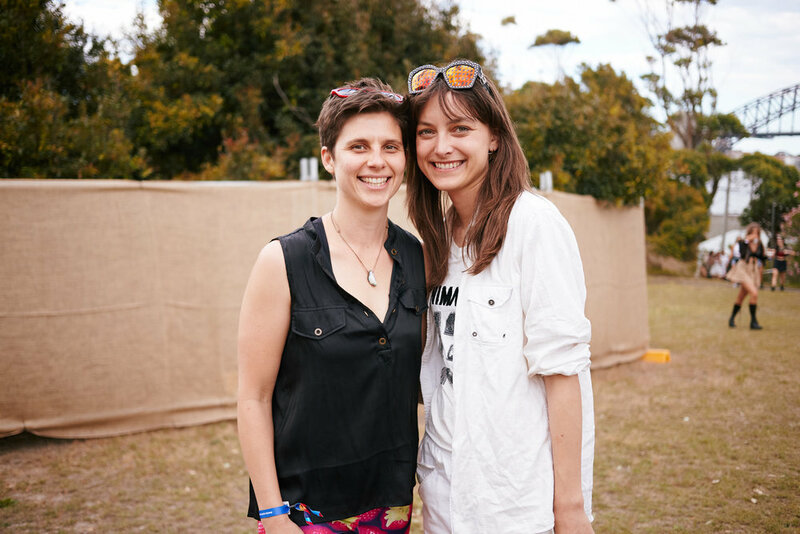 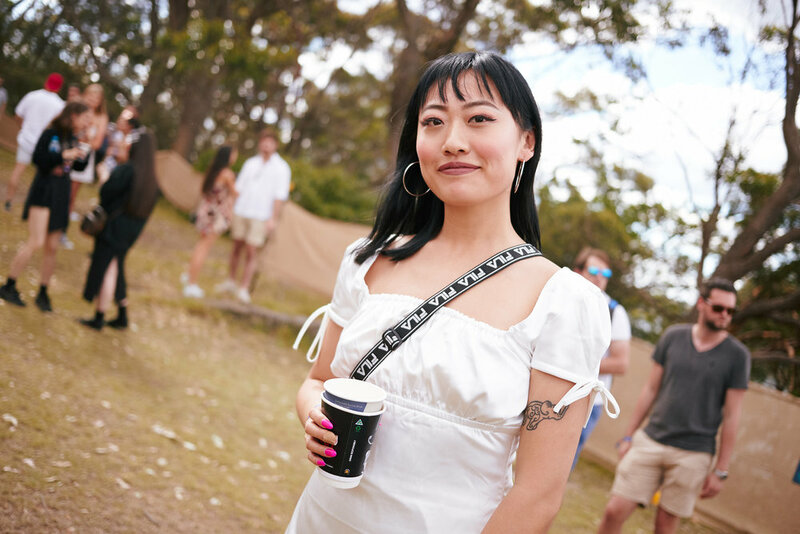 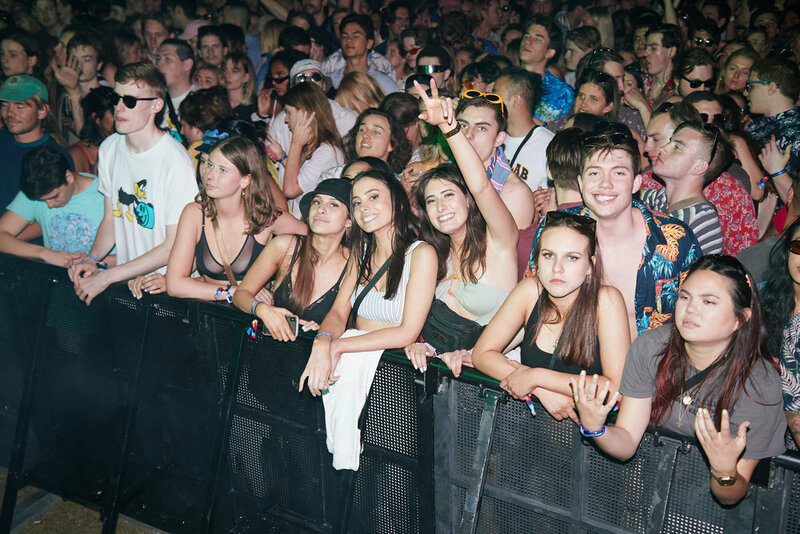 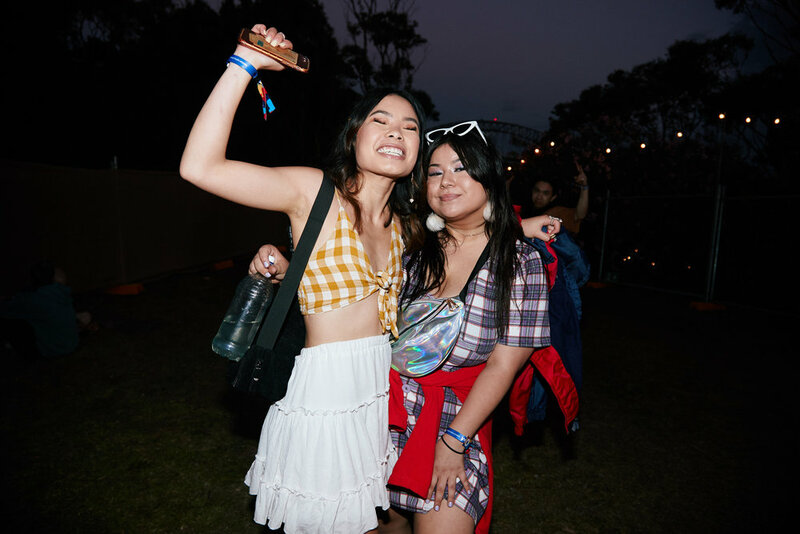 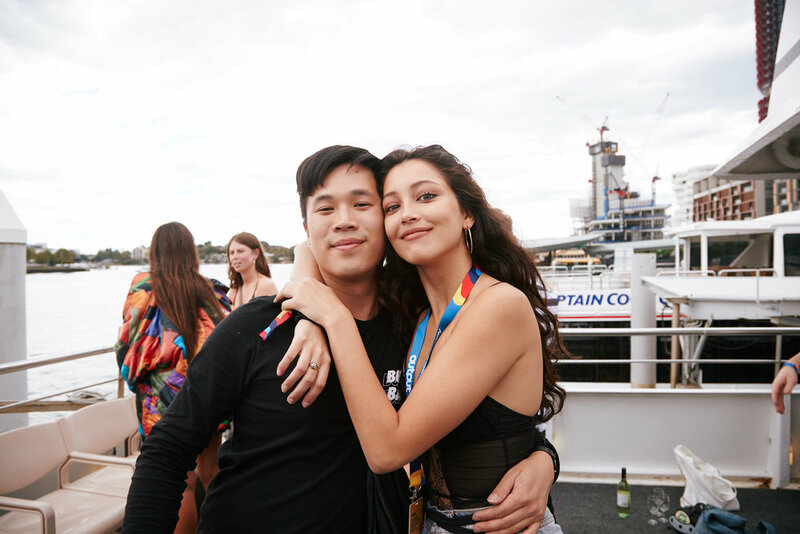 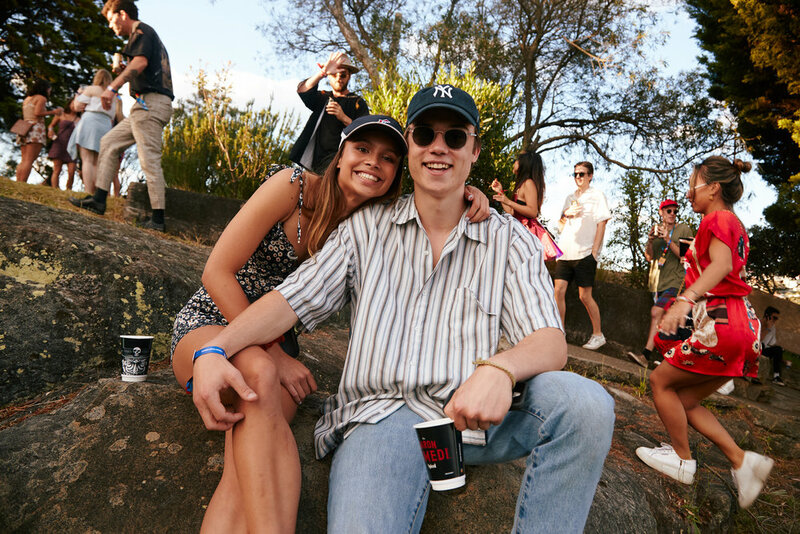 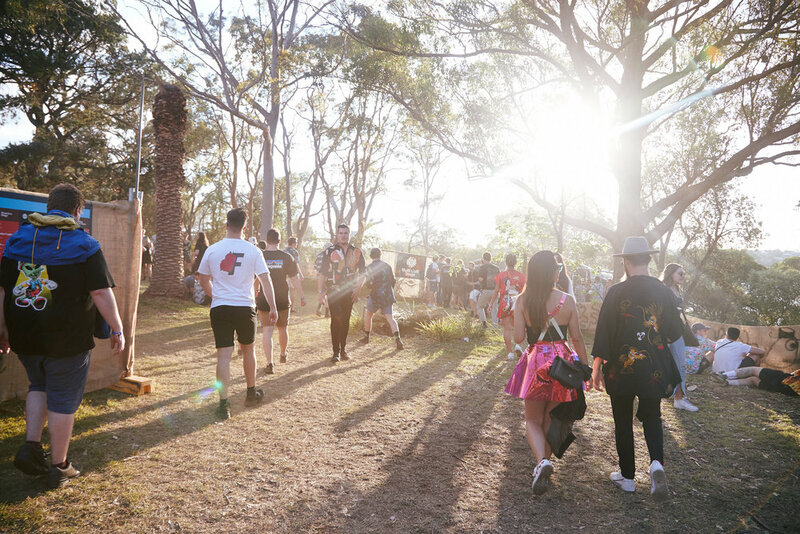 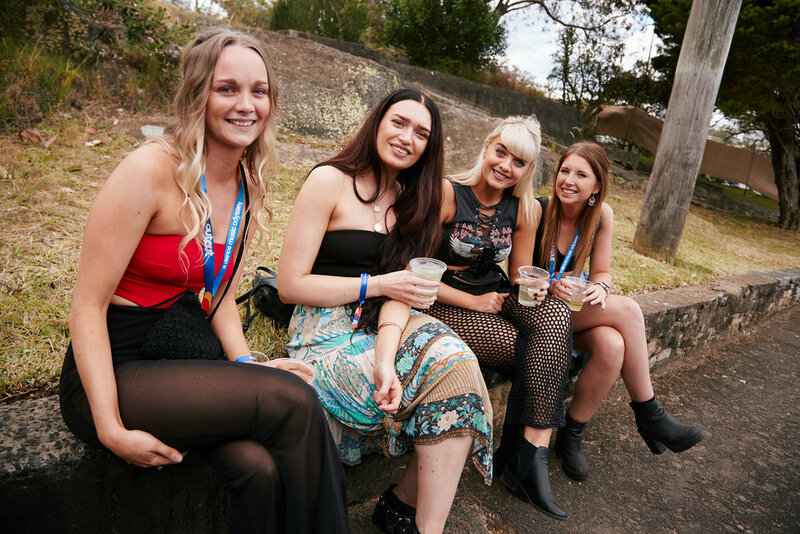 There an atmosphere of love that surrounded the festival, much as electronic dance music festivals like Output seem to attract those not afraid to be a little out of the norm. 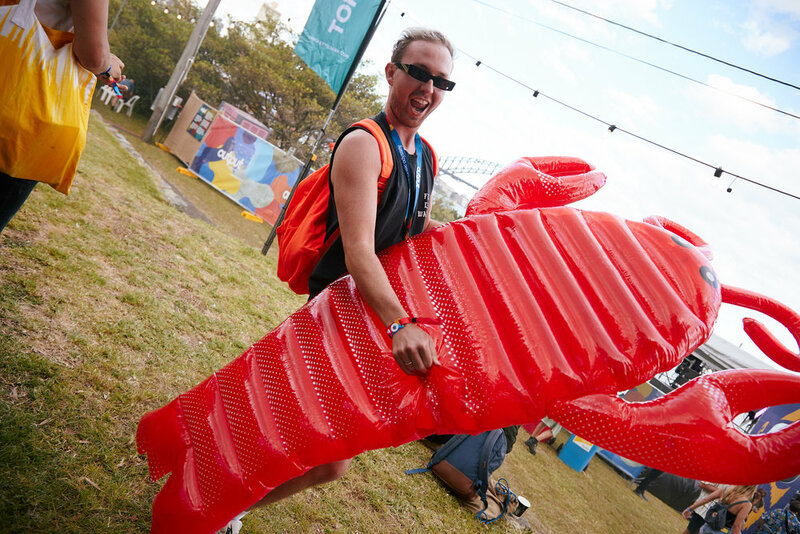 Whether that was dressing in crazy fluorescent dresses or carrying around a massive sign (or lobster), Output was filled with interesting people. 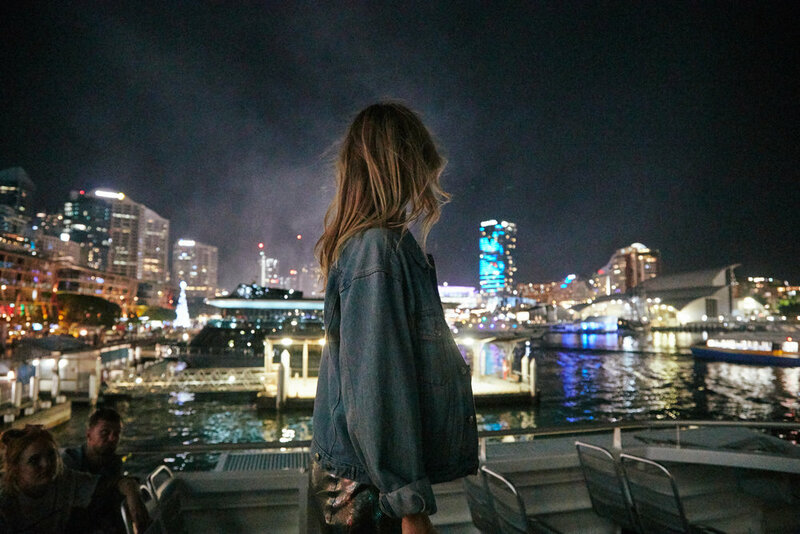 As we boarded the boat back to Darling Harbour, fireworks filled the sky and those who were on the deck cheered at the top of their lungs. 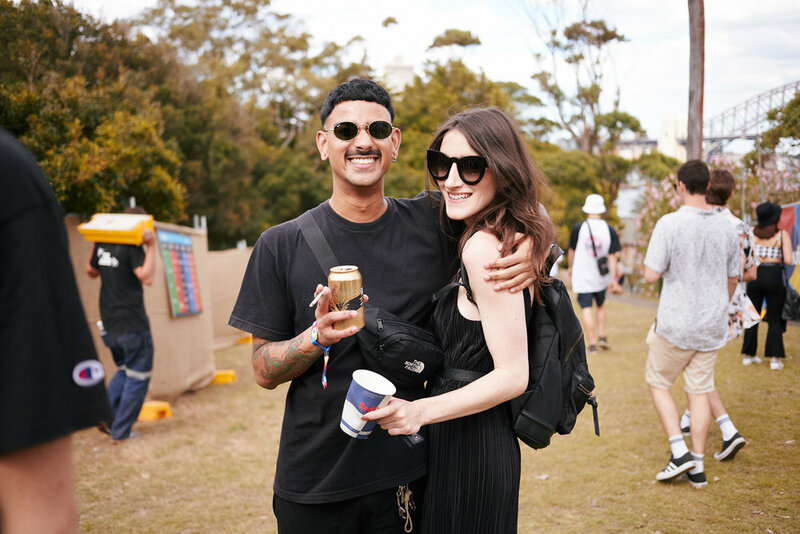 If Output's first year was trying to figure out what it wanted to be, Output's second year has shown that they have settled upon being a very unique festival.